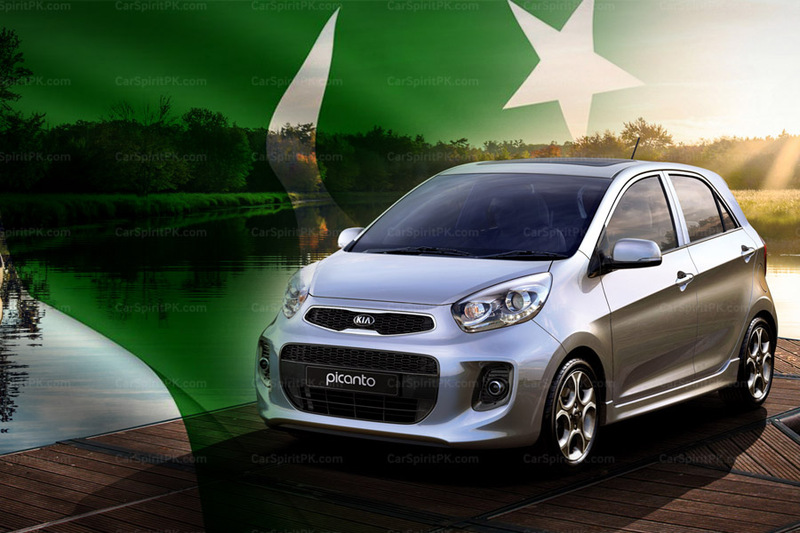 Car prices in Pakistan have drastically gone up in recent times. Particularly the year 2018 alone saw the prices of cars revised for 5 times with an increase of almost 250,000 on each locally assembled model, and up to 750,000 on imported units. Today, even an amount of PKR 1.5 million won’t be able to get you a loaded hatchback, forget about getting sedans. So it has become very difficult to get a decent vehicle under this sort of money. Let us look at the options available in a price range of PKR 1.5 million and see which one is worth spending money on. 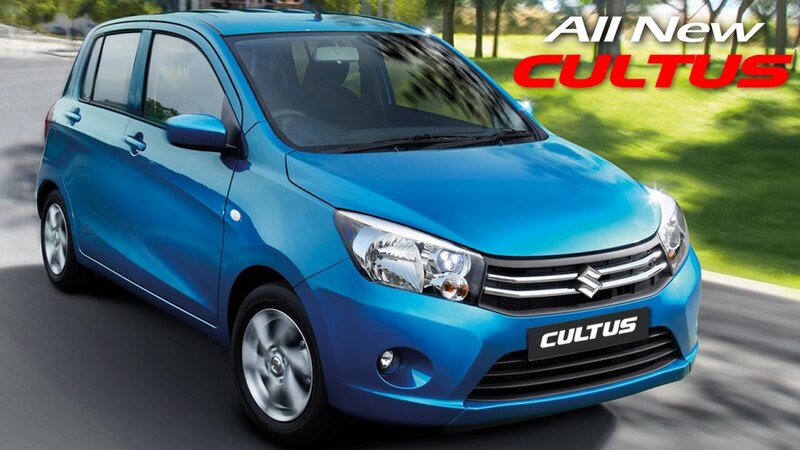 Known as Celerio elsewhere, the Pak Suzuki Cultus is available in three trims– VXR, VXL and VXL AGS. Unfortunately both the VXL variants cost above PKR 1.5 million while only Cultus VXR comes under this bracket as its available for PKR 14.1 lac. The ultimate advantage of buying a Cultus is its impressive fuel consumption. The efficient K10B engine under its hood is capable of returning 20 km in a liter within city, and even better on highways. Cultus weighs just 785kg which contributes towards these impressive fuel economy figures. Surprisingly it has a longer wheelbase than Swift which results in generous interior space, however its almost 4 inches narrower (compared to Swift) which means you might find it difficult adjusting three adults in the back row. 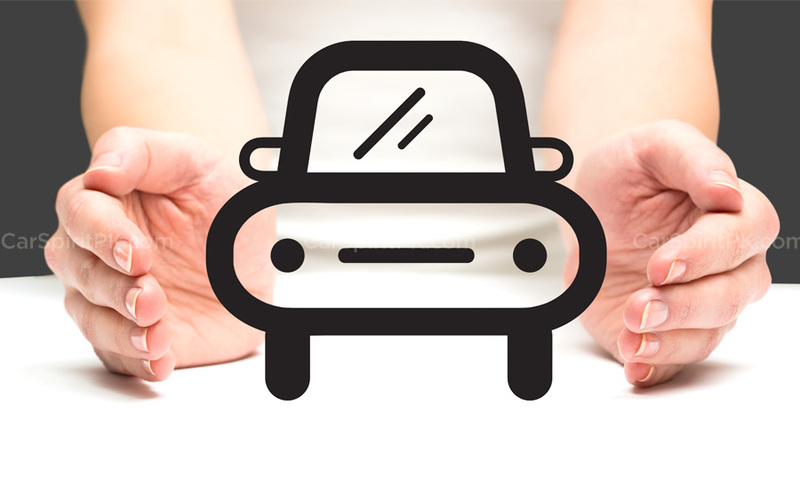 The vehicle has a decent shape, and if you have a small family you won’t regret getting one. However the VXR version doesn’t come equipped with airbags, ABS, alloy wheels and automatic transmission. On the plus side, you get a fully powered vehicle (power steering/ windows/ mirrors), keyless entry and engine immobilizer. Pak Suzuki’s other offering in 1000cc hatchback segment is the Wagon R. It comes in two variants VXR and VXL, and gets powered by the same K10B engine that’s available with the Cultus (Celerio). Like the Cultus, the ultimate advantage of buying a Wagon R is its impressive fuel consumption. The car is a favorite option for those related to ride hailing business and is often mocked for the very reason. However the Wagon R is nearly 50 kg heavier than the Cultus and although it delivers an impressive fuel consumption, it will always fall short of its sibling for that matter. The reason why it sells more than the Cultus is because it comes cheaper, in fact a lot cheaper than the Cultus. 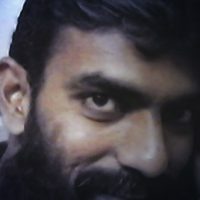 The Wagon R VXR is available for PKR 12.24 lac whereas the VXL comes for PKR 13.14 lac. For the sake of comparison, the Cultus VXL is priced at PKR 15.31 lac while the VXL AGS is PKR 16.38 lac. And why it comes cheaper? Because it simply doesn’t have enough features on the list. Even the fully loaded Wagon R VXL comes with front 2 power windows only, and misses out airbags, ABS, fog lamps, power mirrors, back wiper & adjustable steering wheel etc. 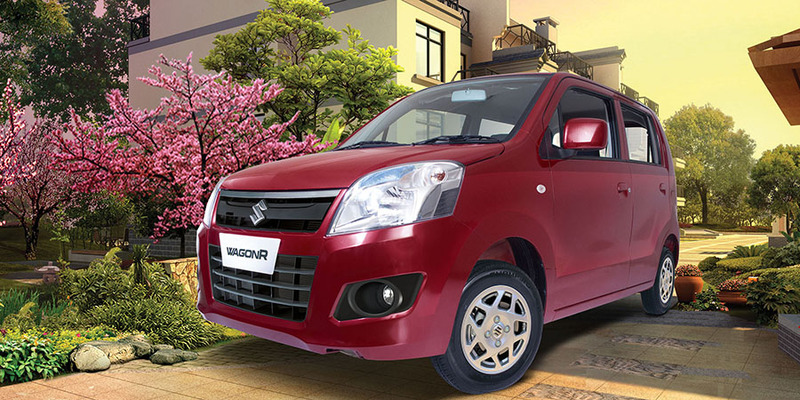 If you are okay with the weird looks, and can compromise on equipment, then the WagonR tall boy hatchback can fulfill your purpose within PKR 15 lac price range. Thankfully there is something other than Suzuki to choose from. The FAW V2 hatchback from China is here in the market since 2014 and is being assembled locally since August 2017. 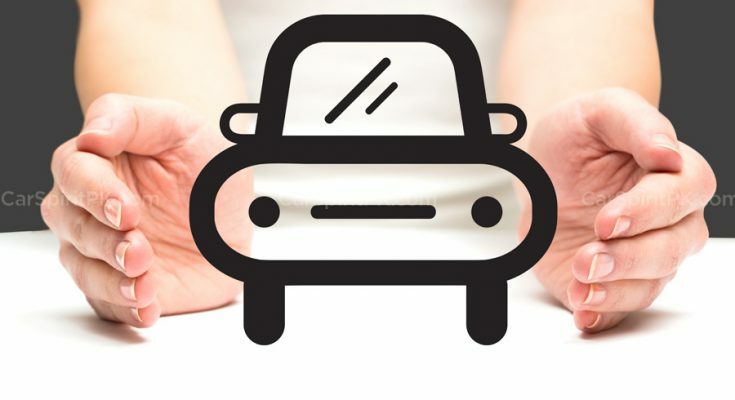 Over the period of time it has developed a trusted customer base and has enhanced its reputation as a fully loaded car available against a reasonable amount of money. 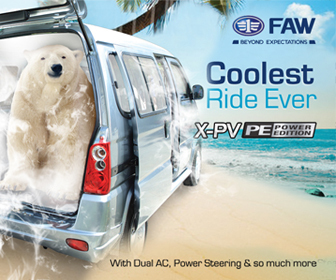 The FAW V2 comes in a single trim and is priced at PKR 12.89 lac. The V2 offers everything you can ask for. 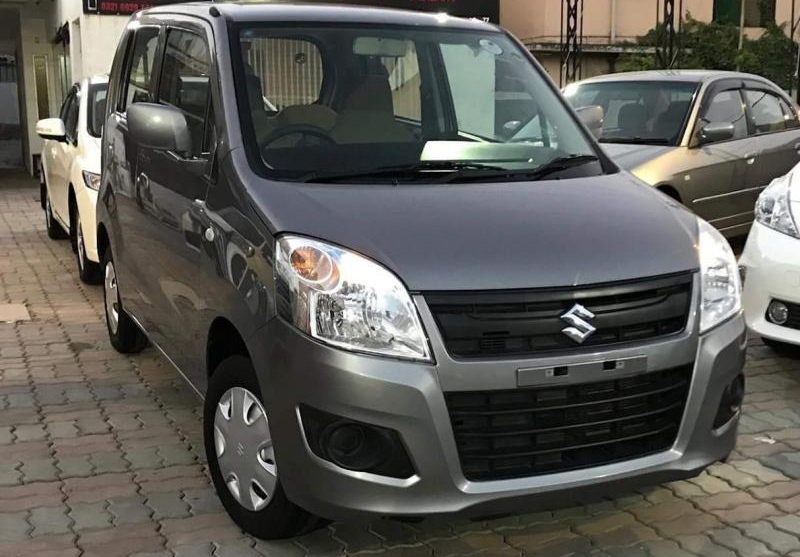 It has Dual Airbags, ABS with EBD, Alloy Wheels, Power Windows (all 4), Electric Power Steering, Central Locking, CD player with USB & AUX input, Side protection door beams and Engine Immobilizer. The only thing V2 lacks is the automatic transmission option as it comes equipped with a 5-speed manual transmission only. V2 has the longest wheelbase in its class due to which it offers generous space in front and back row, and has an ample boot space of 320 liters which also happens to be the most spacious among all available hatchbacks. 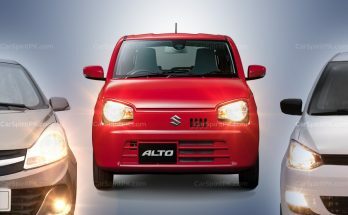 (Swift 213 liters, Celerio 254 liters, WagonR 180 liters). FAW V2 comes equipped with a 1300cc engine that produces 90hp and since the car weighs only 980 kg, has the best power-to-weight ratio and delivers surprisingly impressive fuel consumption figures for a 1300cc hatchback. V2 owners claim to have been getting 12-13 km per liter within city, and up to 16.5 km per liter on highways. FAW V2 is also the only Euro-IV compliant local assembled hatchback currently available in the market. FAW’s after sales support is also better than any previously operated Chinese brand in Pakistan. 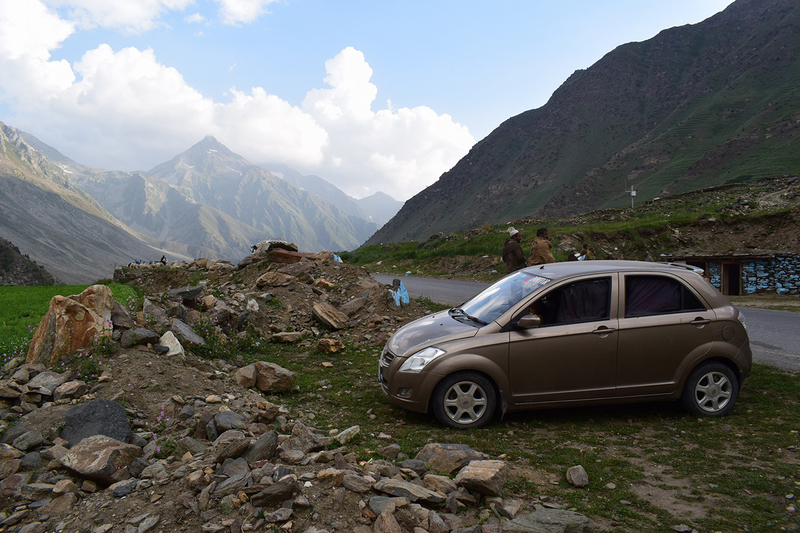 FAW has more than 20 3S centers across Pakistan, which may not be comparable to that of Pak Suzuki but still, is more than any other (Chinese) brand in comparison. 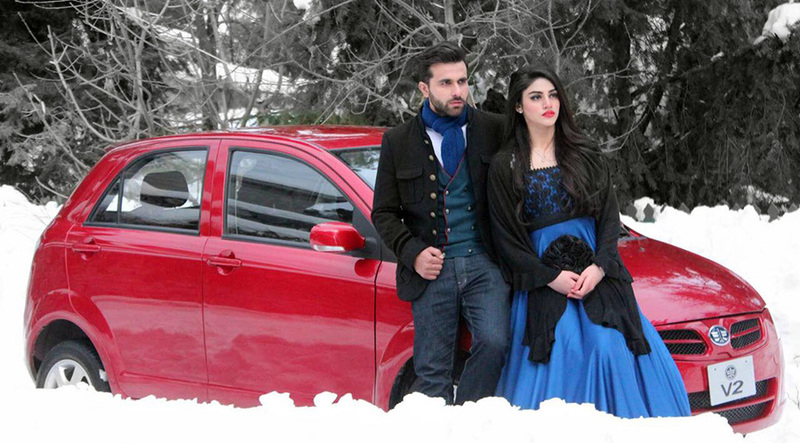 The last passenger car available in this range, also happens to be the only option under PKR 1.0 million. 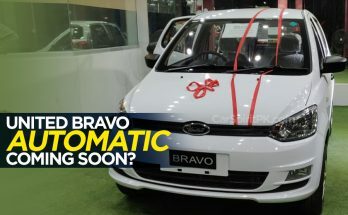 United Bravo, the 800cc hatchback was launched just days after Pak Suzuki officially announced to retire Suzuki Mehran. 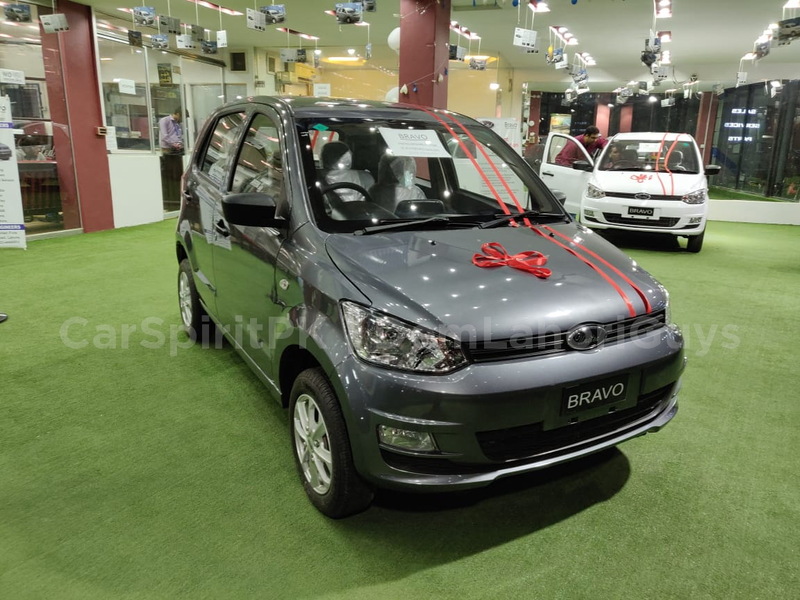 The Bravo is priced at PKR 8.5 lac and comes equipped with features such as air conditioner, electric power steering, power windows, interactive multimedia system, reversing camera, central locking, fog lamps, alloy wheels and foldable key. 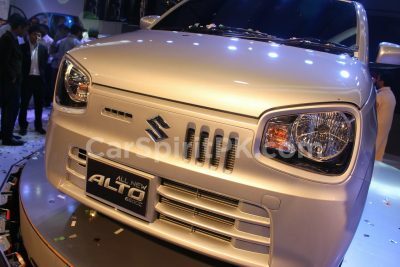 Most of these features remained absent in top-spec Suzuki Mehran VXR which cost PKR 8.6 lac. The car has a visually appealing design and has a good road presence as well. The interior too, is impressive as far as the appearance is concerned but there were certain quality related issues in the display units which are said to have been rectified in the local assembled units. United has already started to assemble the Bravo hatchback locally. To read more about the first impressions, click here. 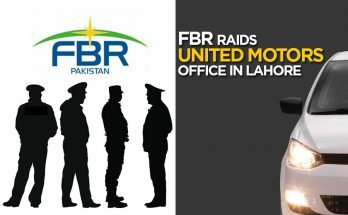 However the biggest problem is that United Bravo is currently available in selected cities of Punjab province only and the company is yet to open a nationwide dealership network. So if you are living anywhere else in Pakistan, the only chance for you is to wait until the company consider opening its facility in your region. Sadly no passenger car listed above comes with an automatic transmission option in this price bracket. The cheapest automatic hatchback available in our market is the Cultus VXL AGS that cost PKR 16.38 lac which is a lot. However among the above, FAW V2 is the best value-for-money available against a much reasonable amount of money. It is a power-packed 1300cc hatchback that is spacious and economical and is backed by a 3 year/60,000km warranty, which is again best among the competitors.